The Virginia Symphony Orchestra's Music Director won her third Grammy Sunday night. NORFOLK, Va. — A woman with local ties won her third Grammy Sunday night! 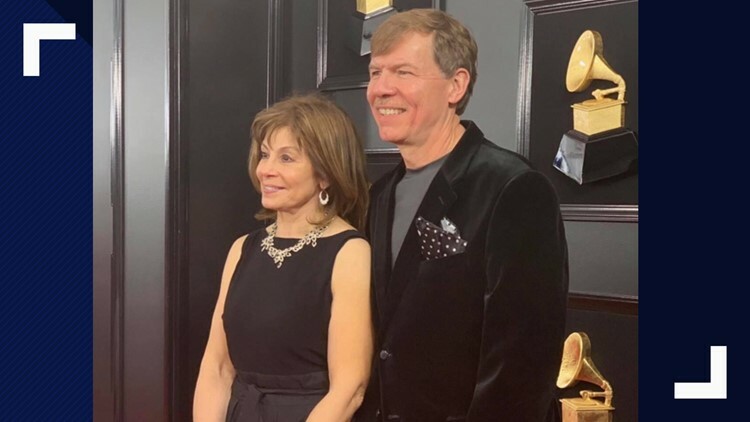 The Virginia Symphony Orchestra's Music Director, JoAnn Falletta won Best Classical Compendium. Falletta was the conductor for the Grammy-winning piece is titled: “Fuchs: Piano Concerto ‘spiritualist’; Poems of Life; Glacier; Rush” Tim Handley was the producer. In 2008, Falletta won in two categories Best Classical Vocal Performance and Best Classical Contemporary Composition. According to the Virginia Symphony, Falletta has quest conducted over a hundred orchestras in North America, and in prominent orchestras in Europe, Asia, South America, and Africa. Click here to learn more about Falletta.